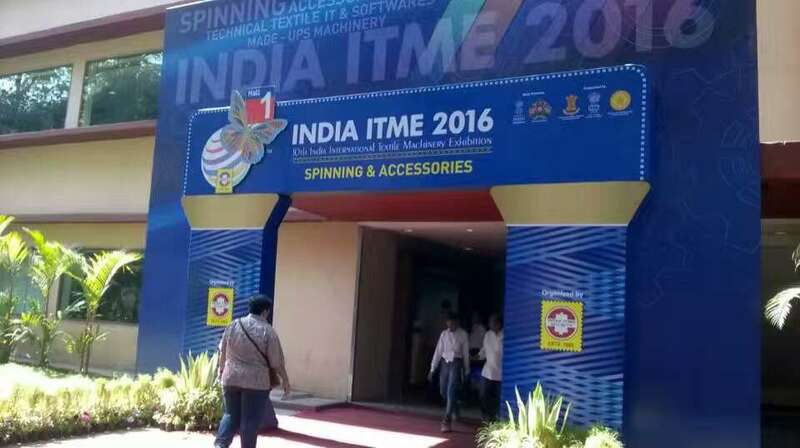 INDIA ITME is a 6-day textile event held from the 3rd December to the 8th December 2016 at the Bombay Exhibition Centre NSE Complex in Mumbai, India. This event showcases products like Textile Engineering Industry through exhibitions, Events, Trade Promotion Services, Education Scholarships, Student Placements, and Consultancy etc. India ITME Society plays a pivotal role in strengthening the domestic as well as international Textile Industry by facilitating exchange of knowledge, technology transfer & encourages Foreign Direct Investments & Joint Ventures etc. in the Textile, Fabrics & Yarns industry. Visitors: yarn mill,knitting mill,weaving factory,printing and dyeing mill,textile machinery wholesaler,importer,dealer,retailer,dealers of spare parts for textile machinery,related service,R&D,education etc.